Perhaps the only app that is bundled with the Windows 8 Developer Preview that is not only a demo of the new runtime (WinRT) is the Remote Desktop app. This is more in line with what we should see from all of the typical Windows utilities in the new Metro UI context. 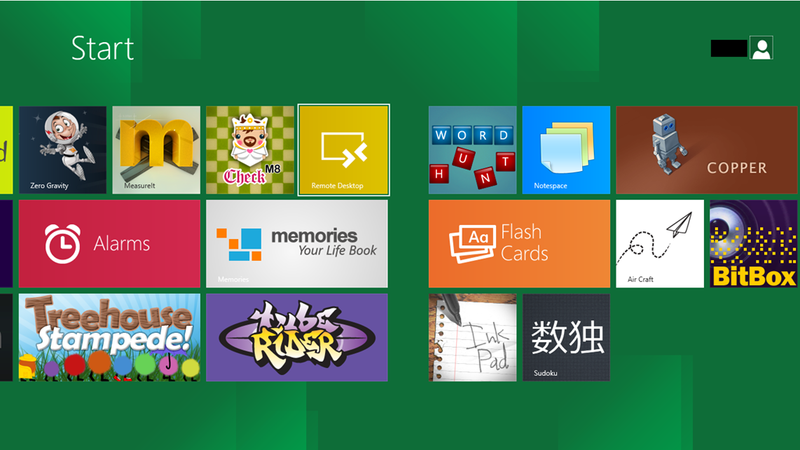 Instructions and screen shots for using RDC in Windows 8 are after the break.